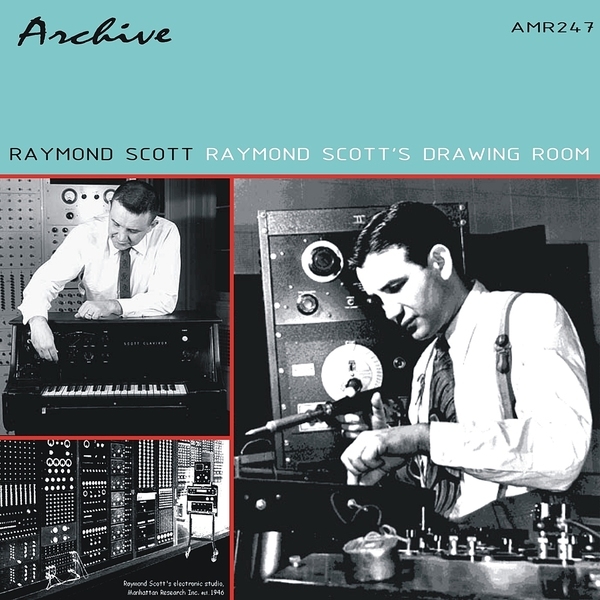 When you hear the name Raymond Scott, you probably think of his patented brand of skipping, memorable early electronic music. This was the guy after all who composed a series of synth-led records for babies. What might be lesser known, at least to some, is that Scott composed a hell of a lot of music for Warner Brothers, specifically for their cartoons. This disc is a collection of some of his soundtrack work, and as was typical for the age sees Scottt working in a jaunty jazz fashion, conjuring up very happy memories of a golden age of television. While the music isn’t quite as bonkers as his electronic experiments, it’s bound to appeal to the Trunk junkies and Finders Keepers fanatics out there. Beam me up, Scotty!